Social features your users will love to engage with. 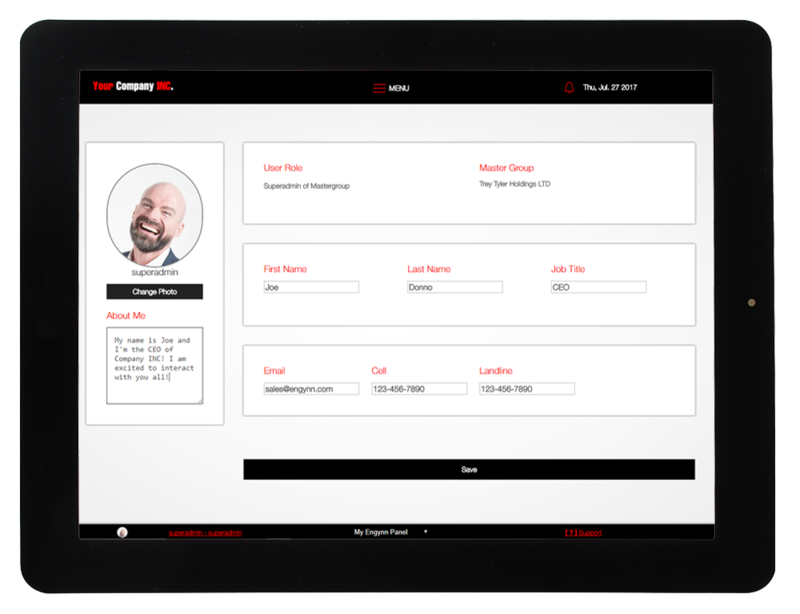 Users can personalize their profiles, profile photos, and information within your company. 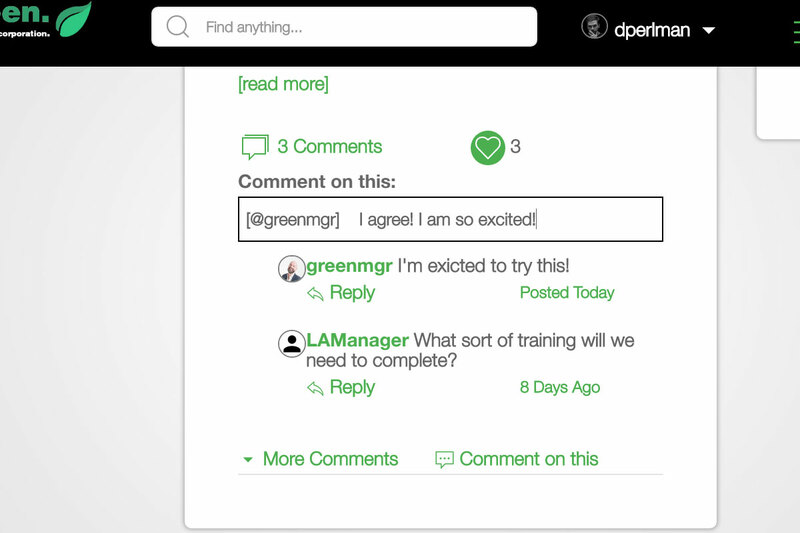 Liking, commenting, and asking questions about your content. Users can find eachother, with relevant contact info, at any moment.